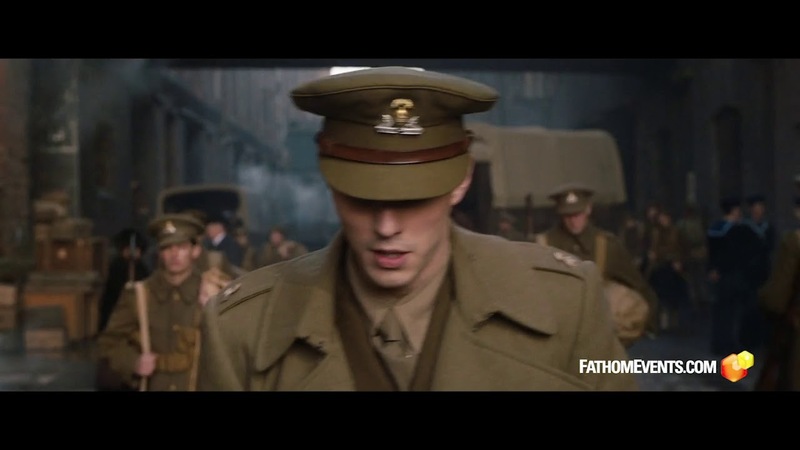 Ahead of its nationwide release, see "TOLKIEN: Live from The Montclair Film Festival with Stephen Colbert," an extraordinary event where you will be among the first to see the new feature film TOLKIEN together with an exclusive live simulcast Q&A with stars Nicholas Hoult, Lily Collins and director Dome Karukoski, moderated by Tolkien super-fan Stephen Colbert. 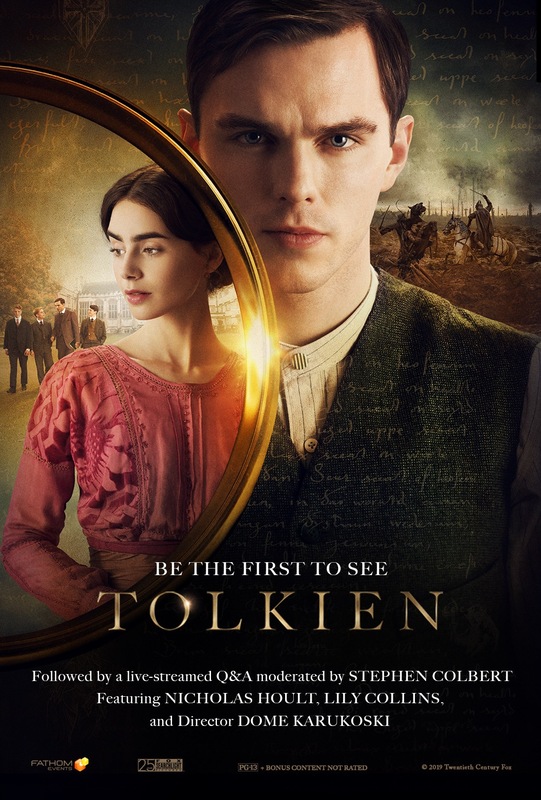 TOLKIEN explores the formative years of the renowned author's life as he finds friendship, courage and inspiration among a fellow group of writers and artists at school. Their brotherhood strengthens as they grow up and weather love and loss together, including Tolkien's tumultuous courtship of his beloved Edith Bratt, until the outbreak of the First World War which threatens to tear their fellowship apart. All of these experiences would later inspire Tolkien to write his famous Middle-earth novels.